A symbol of the French people's love of speed, grace, and transport, Musee Europeen de l'Aviation de Chasse displays hundreds of models of all scales and over 60 aircraft. 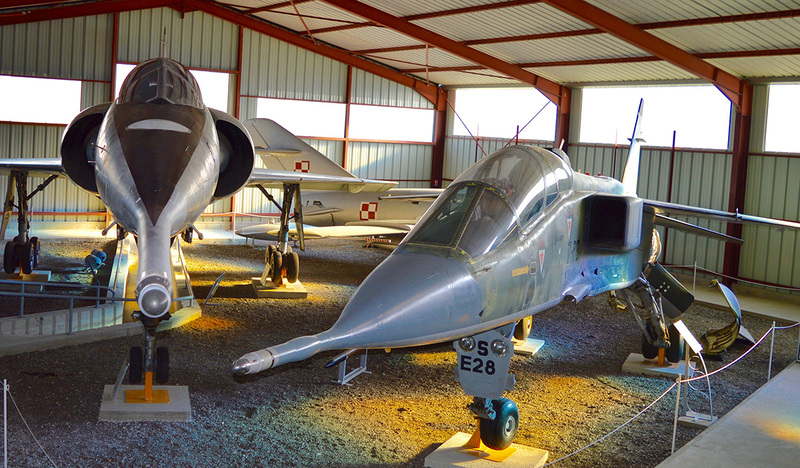 The collection includes mostly jet fighters from the post-World War II era, which were active during the Cold War, the Vietnam War, and beyond. 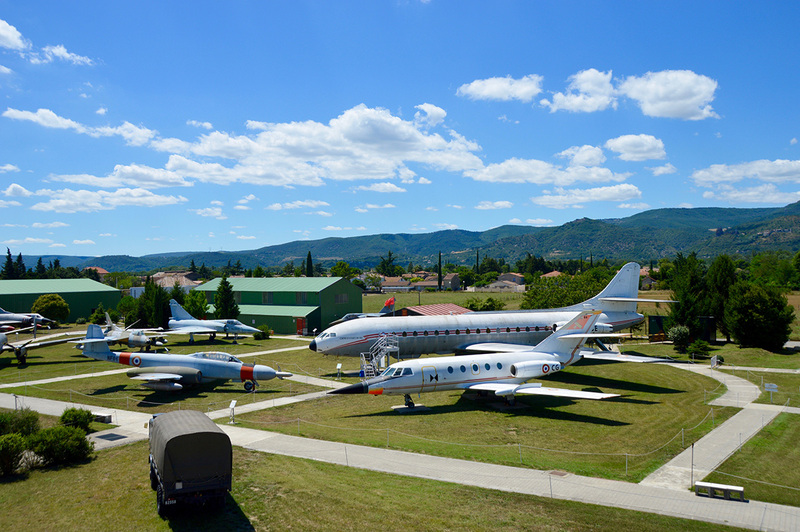 Run by a non-profit, the museum remains dedicated to preserving the French and European aviation heritage, with aircraft from France, Russia, many other European countries, and even the United States. 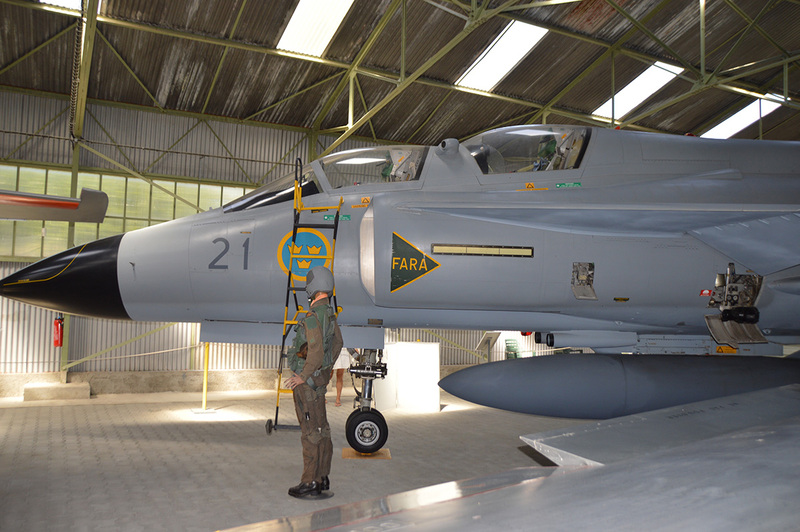 Put Musee Europeen de l'Aviation de Chasse into our Montelimar trip maker website and find out what's close by, where to stay, and where to head next. With my 2 children from 4 and 9 years old, we spent a wonderful time seeing all the planes presented in the sheds and outdoors. The children particularly enjoyed getting into the Caravelle and seeing the restoration of an airplane in progress, thanks to the development of a workshop visible to visitors/se. s. A wonderment for us 3! We will return a day of animation to have access to the cockpit of the Caravelle! Thank you Gaëlle for the visit! Great course, realized by passionate people who want to share their passion. I recommend this visit. Really, really cool museum. Loads of fighter planes and some commercial airplanes. Also many engines and other parts on display. You can get really close and there is a lot of information about the planes. Very enjoyable. A fair amount of military aircraft. Many mirages. Strangely, hundreds of model aircraft in cabinets. Every day, we help thousands of travelers plan great vacations. Here are some tips on how to use your Listing Page to attract more travelers to your business - Musee Europeen de l'Aviation de Chasse. Promote your permanent link - https://www.inspirock.com/france/montelimar/musee-europeen-de-l-aviation-de-chasse-a158062633 - on your website, your blog, and social media. When a traveler builds a plan from this page, the itinerary automatically includes Musee Europeen de l'Aviation de Chasse. This is a great way for travelers looking for a great vacation in your city or country to also experience Musee Europeen de l'Aviation de Chasse. Promoting your link also lets your audience know that you are featured on a rapidly growing travel site. In addition, the more this page is used, the more we will promote Musee Europeen de l'Aviation de Chasse to other Inspirock users. For best results, use the customized Trip Planning Widget for Musee Europeen de l'Aviation de Chasse on your website. It has all the advantages mentioned above, plus users to your site can conveniently access it directly on your site. Visitors to your site will appreciate you offering them help with planning their vacation. Setting this up takes just a few minutes - Click here for instructions.